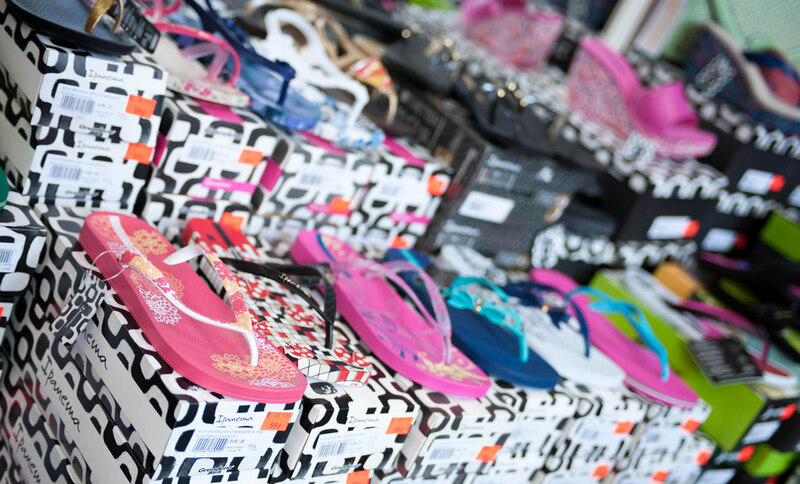 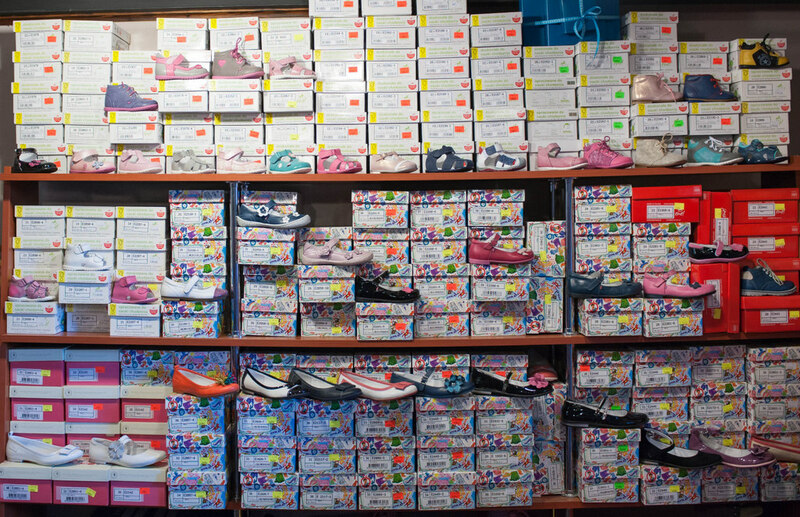 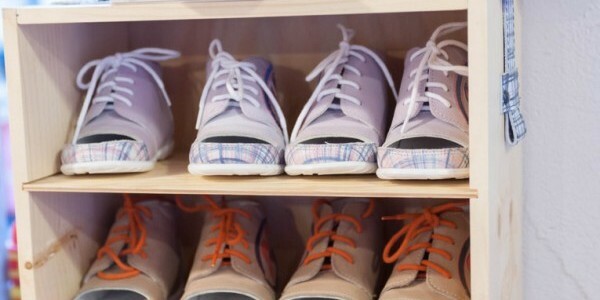 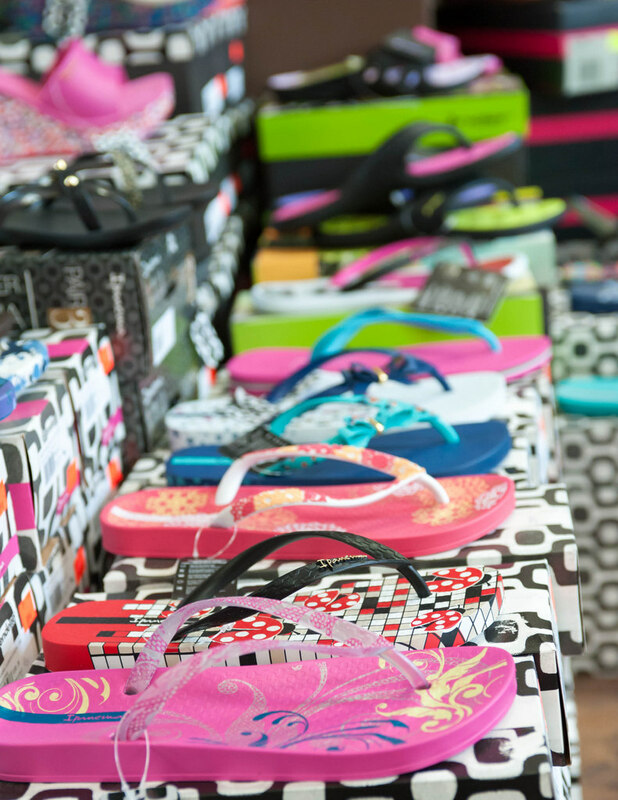 KLIF in Stara Papiernia Shopping Mall is a shoe shop offering footwear for the whole family. 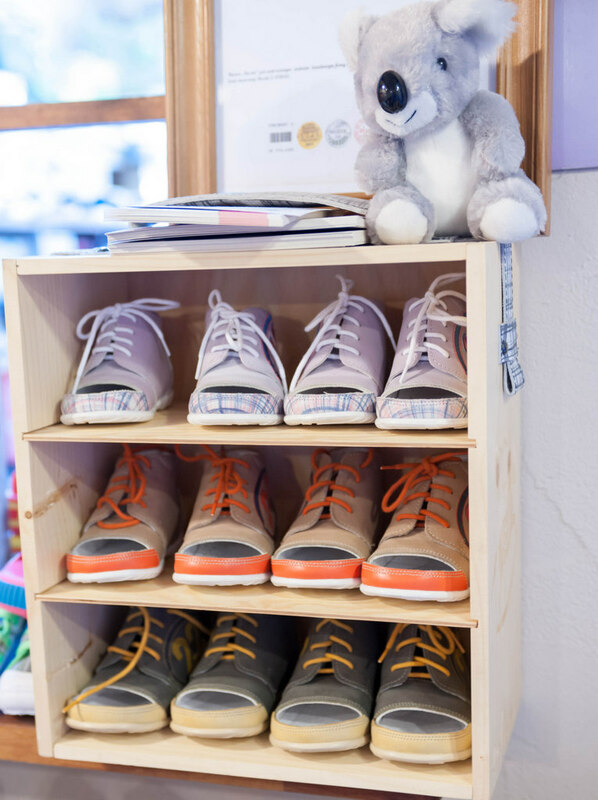 KLIF sells sports shoes and every day shoes as well as those for special occasions. 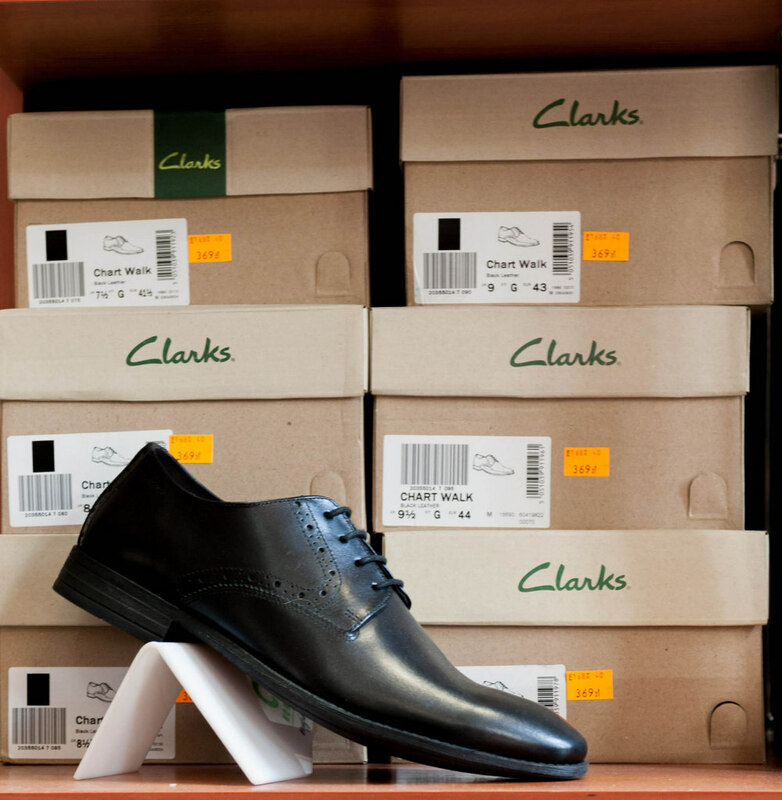 Available brands include Clarks, Tamaris, Unisa, Venecja, Ara. 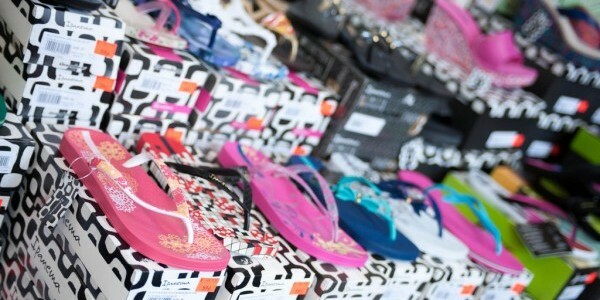 For men there is a broad range of street and urban shoes including McArthur and the famous Brazilian’s flip-flops Ipanema. 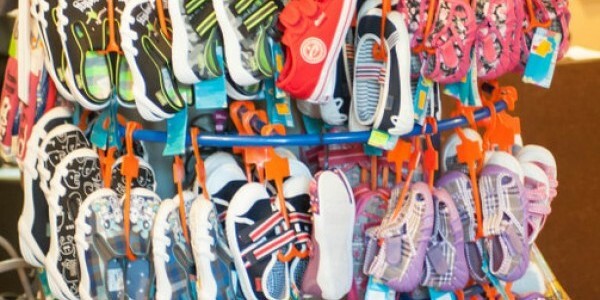 For children Emel shoes are available and are recommended by orthopedic doctors to learn to walk correctly. 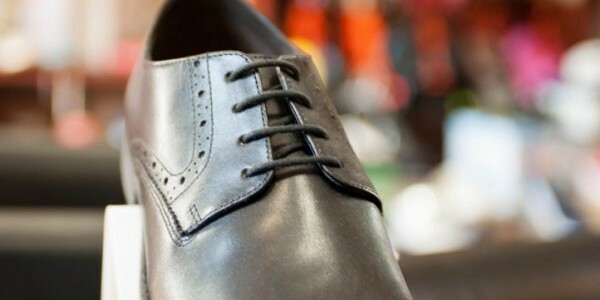 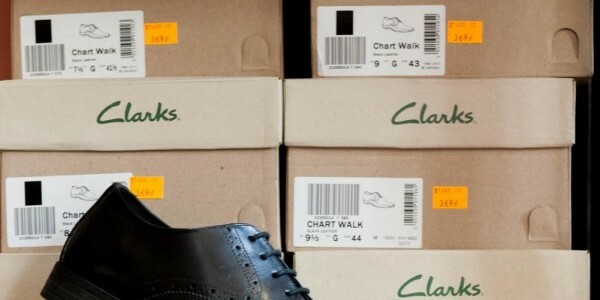 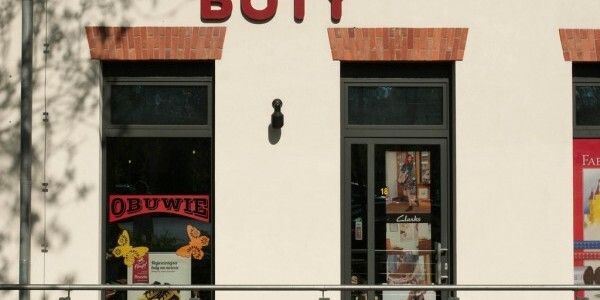 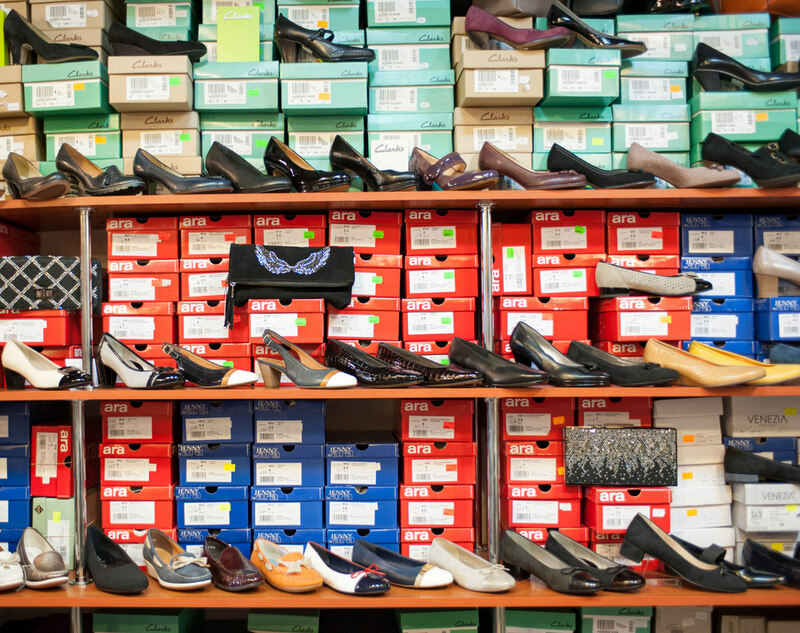 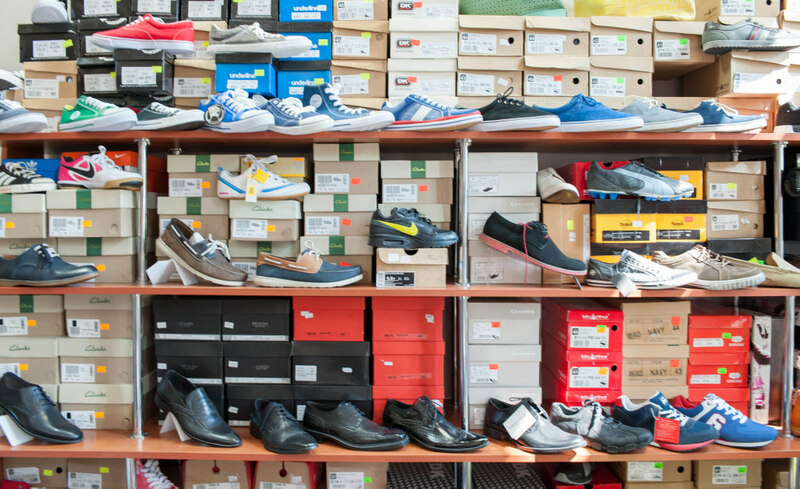 The KLIF shoe shop in Stara Papiernia regularly holds sales and promotions for its customers. 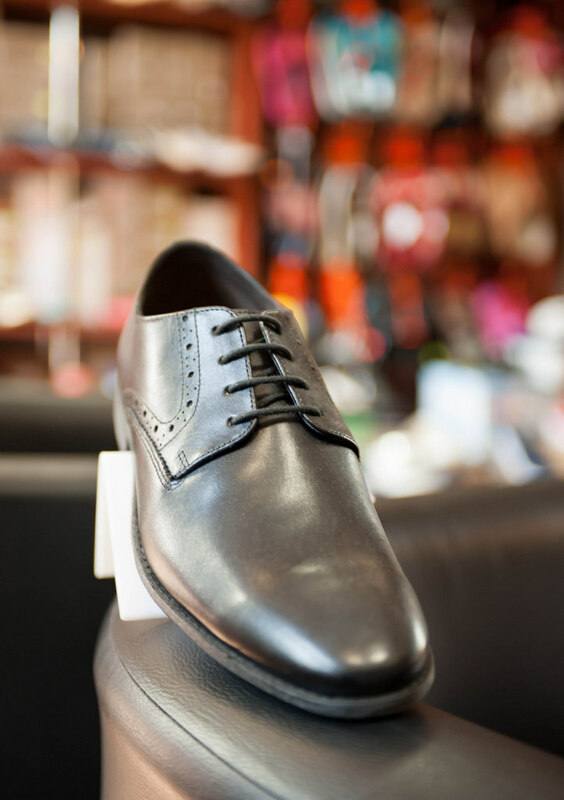 KLIF's friendly and professional staff will advise and help you make a good decision and choose the right footwear for any occasion.